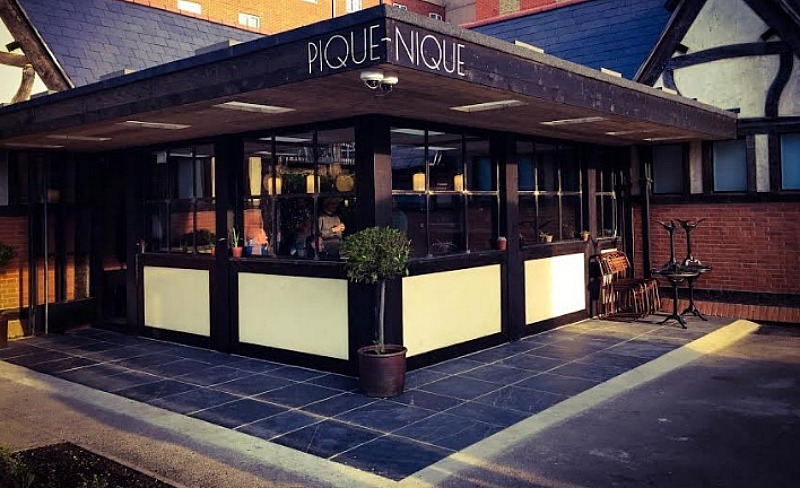 Parked across the street from Casse-Croûte, Pique Nique was opened by the same owners to offer an all-day French bistro option. The hook? Rotisserie chicken and all things meaty. 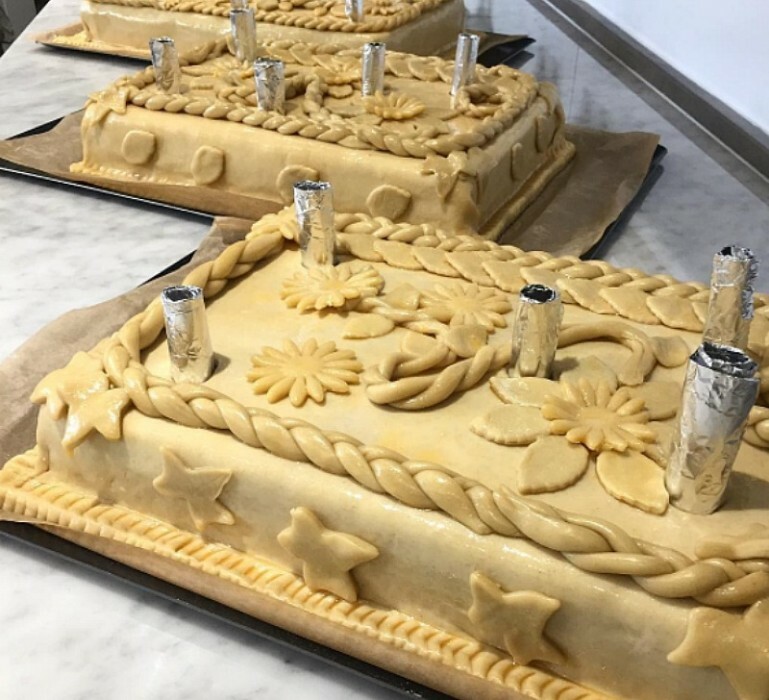 You’ll come for the juicy chicken, but end up finding that Pique Nique doesn’t just offer the traditional fare — they’re all about modernizing, too, by trying out pate en croûte, which has recently taken London by storm. Enjoy house-made sausages and souffles among other French classics. And to drink? An all-French spirits and wine list, of course. Kick back while eating some extremely elegant French food. There aren’t many places you can get away with that, but Pique Nique is one of them.